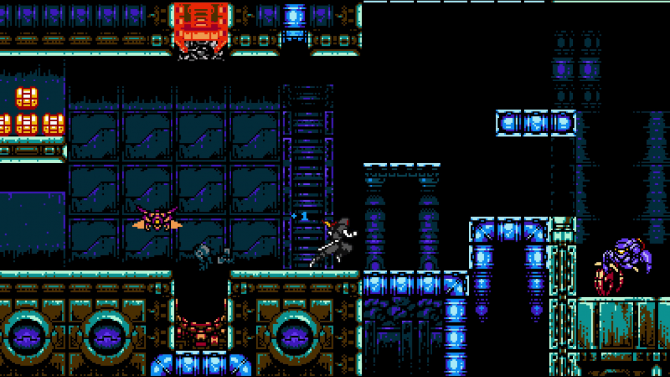 Cyber Shadow looks to be another gem in Yacht Club Games library thanks to their publishing partnership with Mechanical Head Studios. 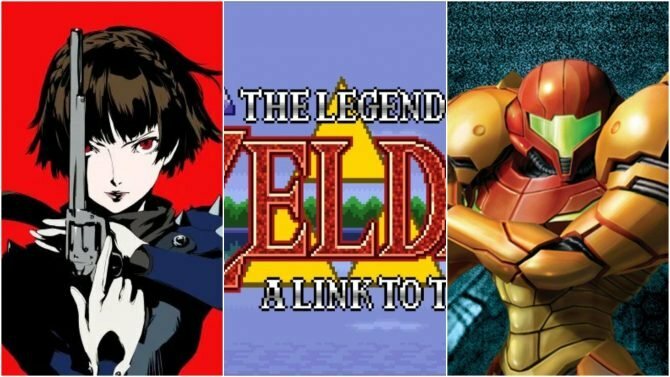 Persona 5, The Legend of Zelda: A Link to the Past, and Metroid Prime Trilogy reported for Switch after found Best Buy listings. 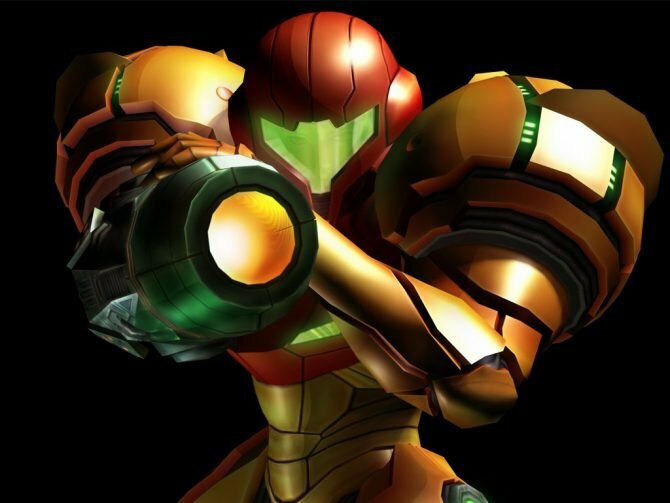 In an old interview, Yoshio Sakamoto, the director of Super Metroid, shed some light on why Metroid never came to the Nintendo 64. 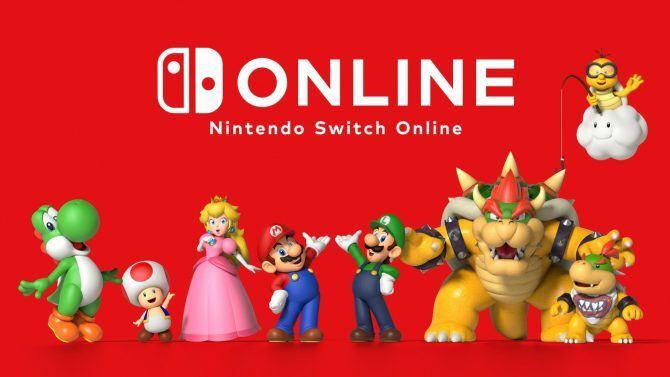 Nintendo has released SP versions of Metroid and Dr. Mario, setting the trend of modified classics being released monthly for Switch Online subscribers. 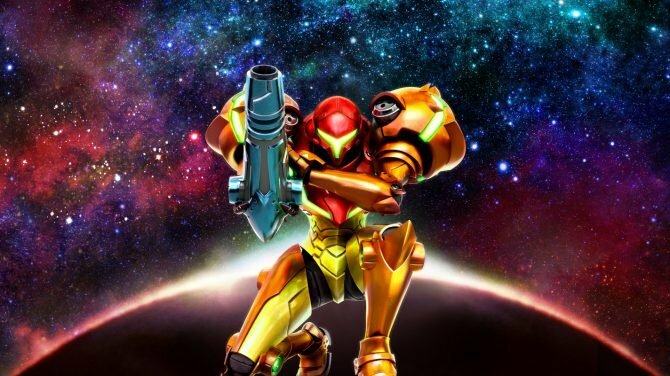 While no movie is currently in the works, Captain Marvel Star Brie Larson has voiced in interest in playing Metroid's Samus Aran on Twitter. 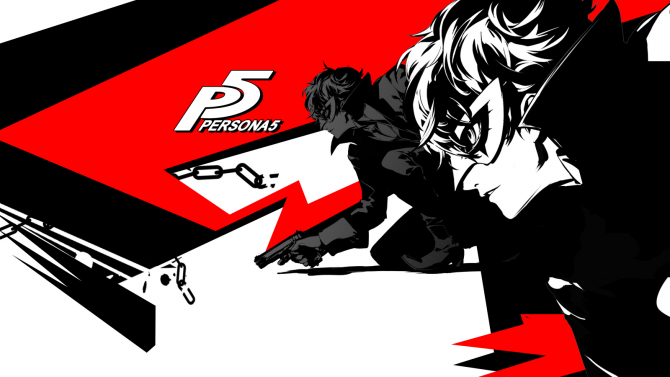 When I'm not playing video games or writing about video games, I'm usually listening to soundtracks from video games because I guess I like video games. 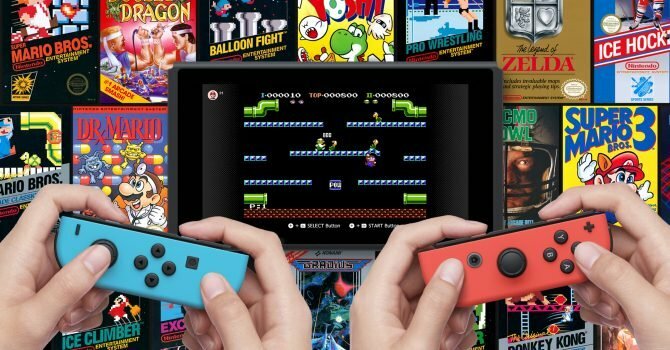 October's new batch of NES games for Nintendo Switch Online dropped today, and surprisingly included a modified version of The Legend of Zelda. 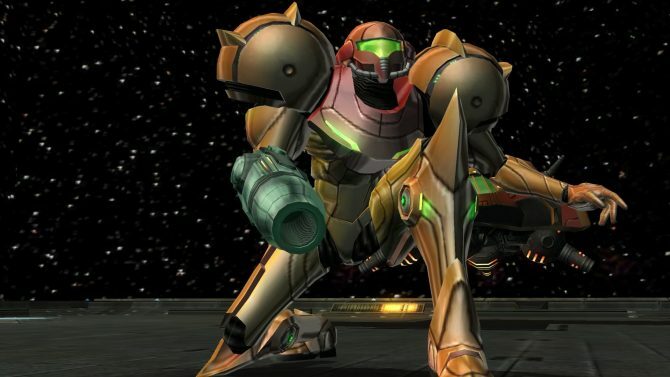 Nintendo of America's Bill Trinen explained why two of the company's most anticipated games -- Metroid Prime 4 and the next Pokemon RPG -- were MIA at E3. 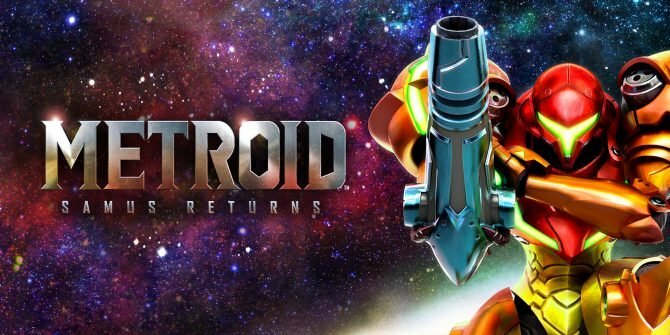 New gameplay footage for the upcoming 3DS title Metroid: Samus Returns highlights more of the game's environments and what to expect from amiibo in-game. 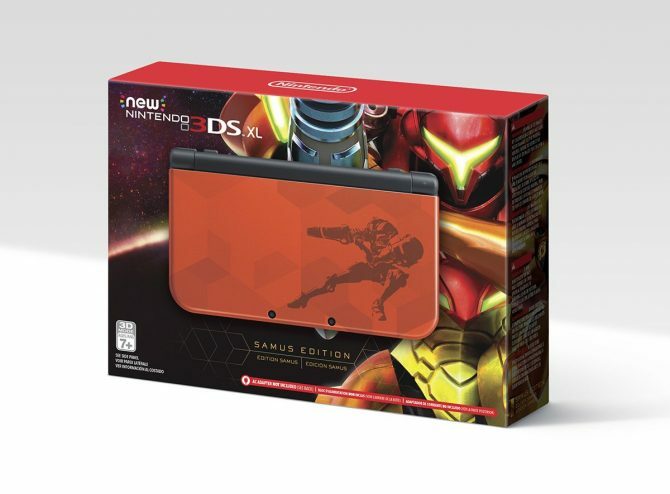 Just in time for Metroid: Samus Returns in September, Nintendo has revealed a new special edition Metroid-themed 3DS to arrive the same day. 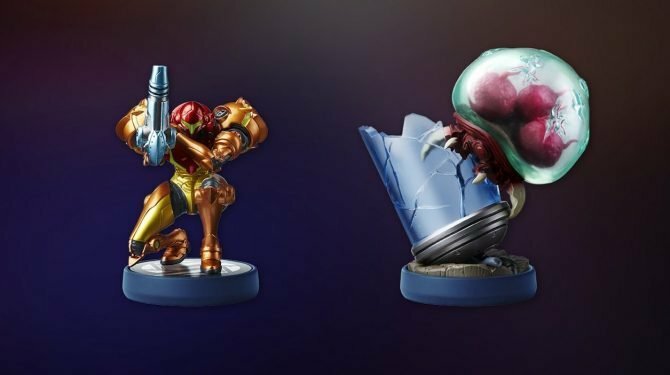 Metroid: Samus Returns will feature compatibility with four amiibo figurines, with the unlocks including bonus items, new features, and more. 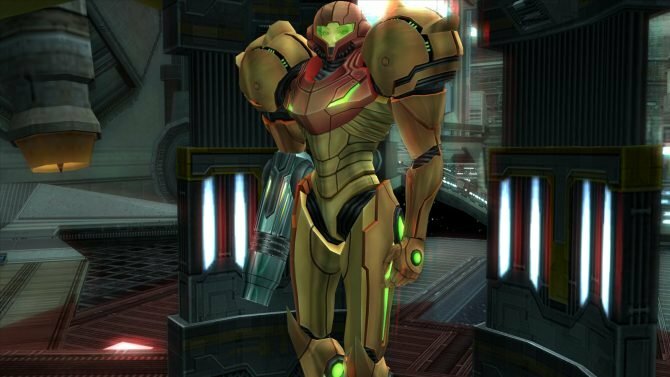 Samus Aran makes her way back to gamers everywhere this year with our preview of the Nintendo 3DS' Metroid 2 reimagining, Metroid: Samus Returns. 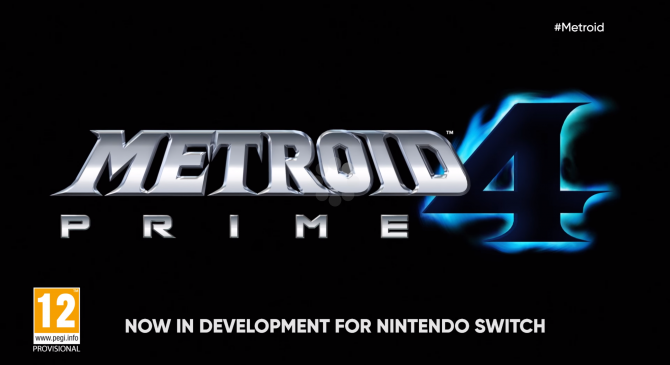 After the announcement this morning, Nintendo has clarified that developer Retro Studios will not be working on Metroid Prime 4, but is in good hands. 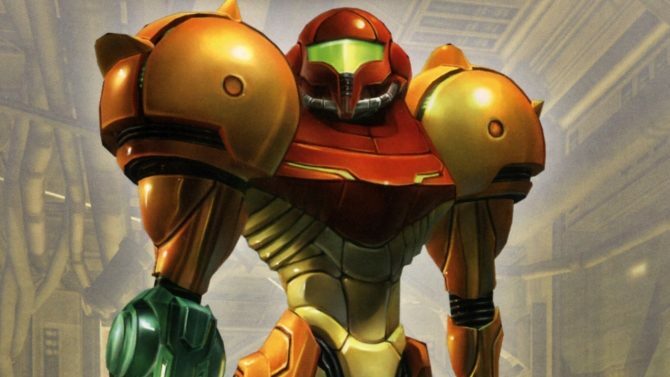 In our ongoing list of E3 hopes and dreams, Ryan wishes for Nintendo to finally pull back the curtain on a proper return for Samus Aran and Metroid. 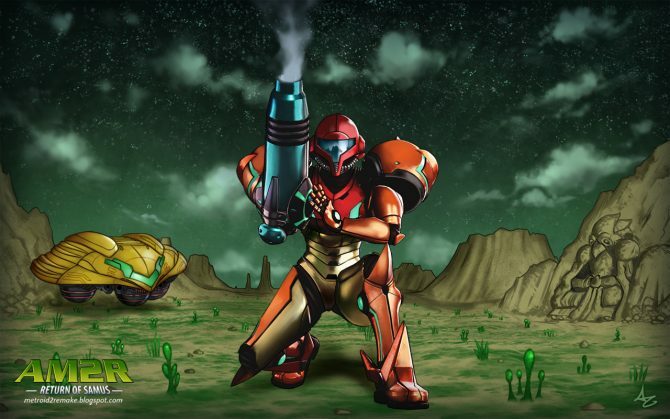 The NES Classic Edition series of interviews, featuring classic Nintendo games and the developers behind them, culminated today in a final interview spotlighting the developers behind the original Metroid. Nintendo will be releasing a Nintendo Classic Mini: Famicom in Japan on November 10, 2016 for ¥5,980. 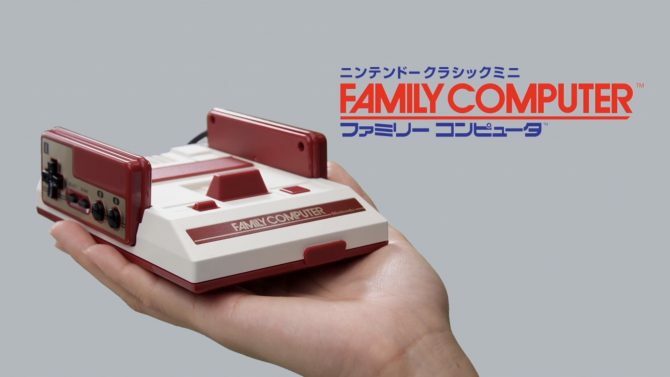 There will be thirty Famicom games included on the console and two controllers as well. 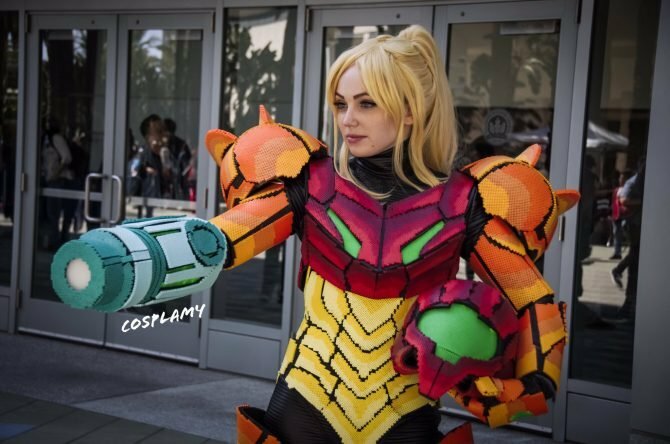 After many years in development the full remake of the Game Boy game Metroid II: Return of Samus has now been released in full. The fan remake is a free game and has been developed by DoctorM64.